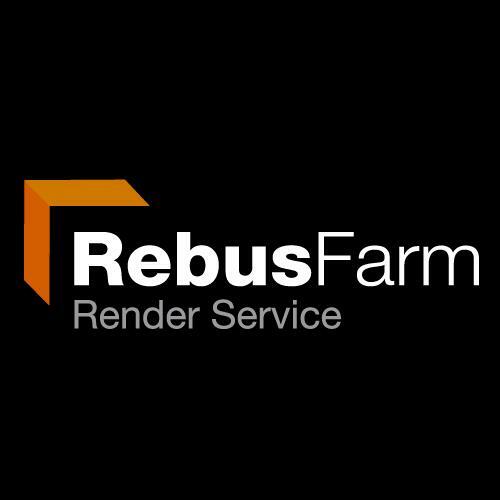 RebusFarm render service is in the final phase of its beta testing for Rhino with V-Ray and they're looking for your help to make the last improvements. During the testing phase there is an automatic 50% discount. Want to get involved? 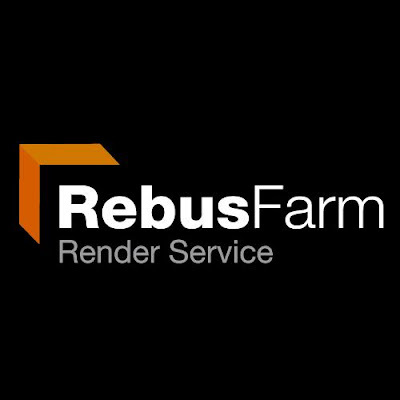 Get started here!